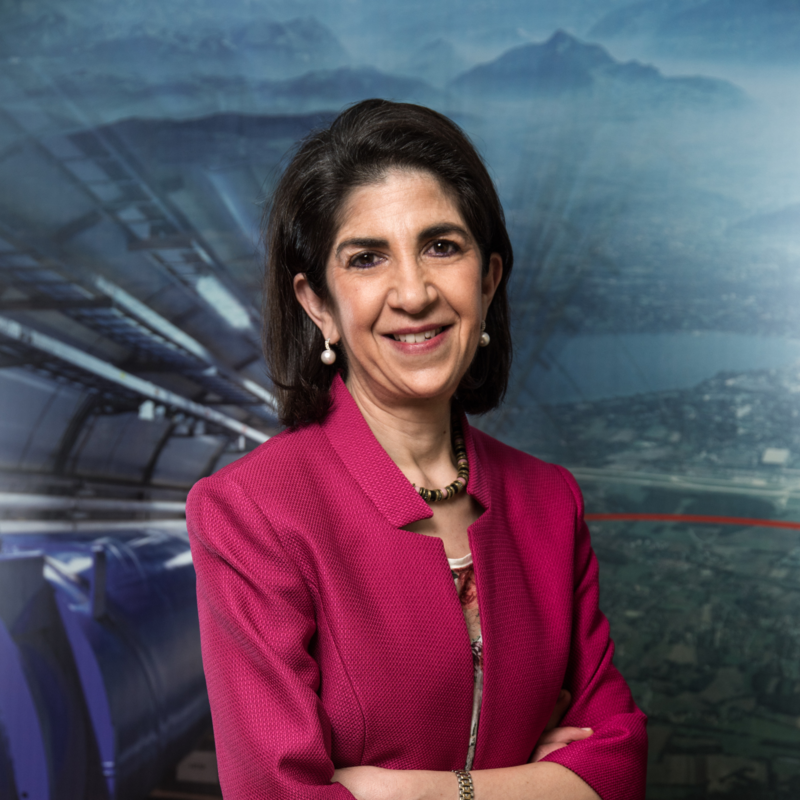 Fabiola Gianotti, Director-General of CERN. The HSE-Unit is supervised by the Director General.  The unit is divided into 5 groups.